Facebook’s “Your ad preferences” page lets people discover how the site’s algorithm has categorized their interests, but 74% of those participating in a Pew Research Center report didn’t even know the list of their traits and interests existed until the study directed them to the page. I’m a little embarrassed to admit that I didn’t know about the page. Google has one too, but the search engine has been so much more vocal about directing people to the information. Search engines and social media sites collect a wealth of data about users. The data allows search engines and social media sites to more accurately target ads. The findings are drawn from a survey of 963 U.S. Facebook users ages 18 and older, conducted September 4 to October 1, 2018, on GfK’s KnowledgePanel. 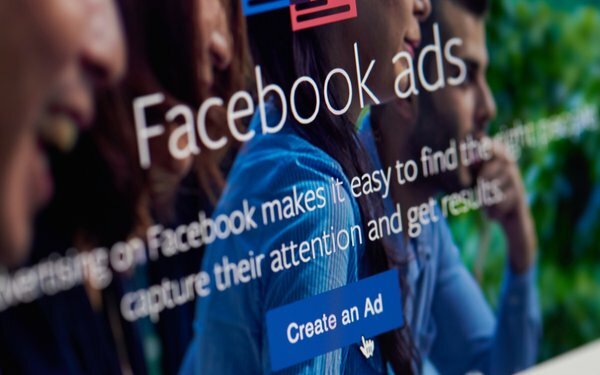 The survey reveals that the "Your ad preferences" page displays personal information about the individual user, including a list of interests calculated by Facebook’s algorithm. It takes into account data provided by users on the site and their engagement with content on the site, such as the material they have posted, liked, commented on and shared. About 88% of those directed to Facebook’s ad preferences page found the site had generated data about them. Some 59% said the categories reflect their real-life interests, while 27% said the data is not very accurate or not at all accurate in describing them. About 51% admit they are not comfortable that Facebook keeps such a list. When it comes to politics, 51% of Facebook users are assigned a political preference. About 73% say the platform’s categorization of their politics is very or somewhat accurate. Some 27% say it describes them not very accurately or not at all accurately. Facebook also lists a category called "multicultural affinity," which is meant to designate a user’s "affinity" with various racial and ethnic groups, rather than assign them to groups reflecting their actual race or ethnic background. Facebook got the affinity incorrect for about 57% of those who are assigned to a category. Only 21% said they are listed as having a "multicultural affinity." Some 60% assigned a multicultural affinity category say they have a very or somewhat strong affinity for the group to which they are assigned. Some 37% say their affinity for that group is not particularly strong.